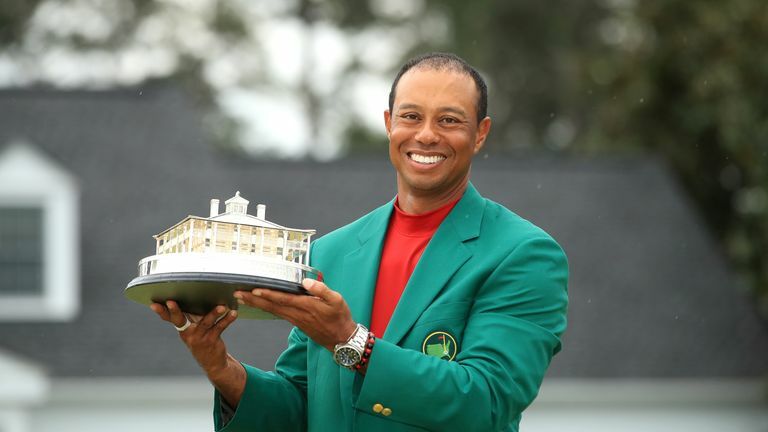 "That win at East Lake was a big confidence‑booster for me because I had come close last year a couple times, which still have to get it across the finish line, and I didn't quite do it," said Woods, who will rise to sixth when the world rankings are updated on Monday. "I didn't do it at Tampa, I didn't do it at The Open Championship, I was a little better at the PGA, but still I didn't win. So East Lake was a big step for me, confirming that I could still win out here and against the best players. "So my last three major championships have been pretty good, so that in itself gives me a lot of confidence going down the road, and I had a pretty good feeling going into this week that I was going to be able to contend in this event. I really felt that I was starting to shape the golf ball, and my putting was starting to come around. "My short game's been there. I know that I made a few mistakes the last couple tournaments, but it just felt like it was there. My hands were good. "And I just kept telling myself to miss the ball in the correct spots, and I did, time and time again. I was very disciplined in what I was doing out there. Even when guys were shooting 64 on Saturday, I was just kind of going around, just handling my business, work your way up the board and make sure that I keep myself in the event." 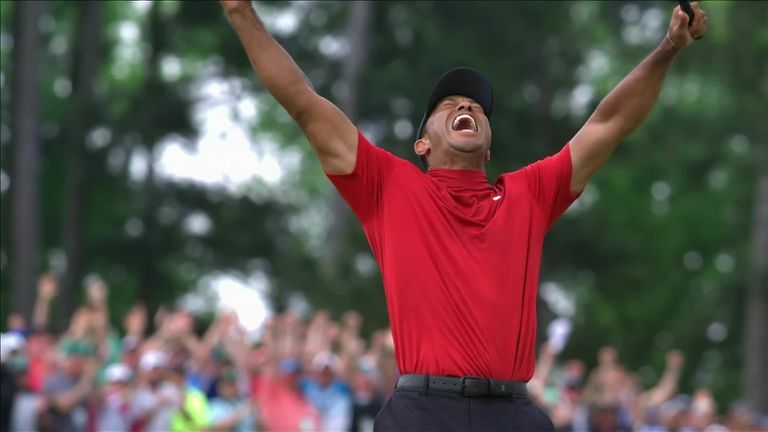 With Molinari finding water at the 12th and 15th holes and making double-bogey at both, Woods seized his chance and made a clutch par putt at 12 before carding birdies at 13, 15 and 16, where he hit one of his sweetest irons of the week to within two feet of the cup. "There are so many different things that can happen on the back nine on Sunday," he added. "We all know that, and it played itself out again. There were so many different scenarios that could have happened after 12. It could have gone so many different ways, and I just kept hanging in there until the last couple of holes. "The birdies at 15 and 16 gave me a nice little cushion with the last two holes to play, but still, there's different scenarios that could have happened there, as well. But I was able to handle the heat down the stretch and pull off some of my best shots. "You know, I felt like I just flushed it coming home, which was a nice feeling. It hasn't sunk in at all. This is one of those things, it's going to take a little bit of time."